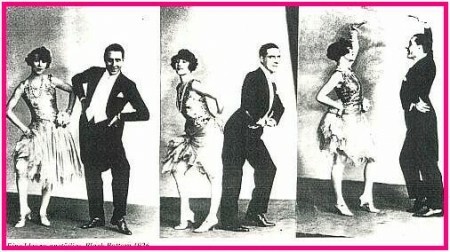 That's not the Charleston anyway, it's the Black Bottom. The Small Wonder Short StoryFesival is now on, and I’ll be there tomorrow trying not to get thrown out of a dirigible in the 2:00PM Great Balloon Debate. It’s at Charleston, Virginia Woolf’s beautiful abode in Sussex – for details visit here.